As locals in Northern California, we are blessed to have a beautiful wine country near by, just north east of San Francisco. Even for the non-locals, you may have seen or heard of wine from Napa city, whether in stores or through guidebooks and friends. However, there are actually quite a few different cities in the wine country aside from Napa that fewer people think of when planning a wine tasting trip. Sonoma is west of Napa, about an hour’s drive away from San Francisco. At the end of last year, NP and I came back to the states from Vietnam just in time for Christmas. We wanted to do something together instead of getting each other gifts, so we made plans to take a wine tasting trip some time in the new year. Our friends recommended Sonoma for its beautiful, quaint scenery and also because it tends be less touristy than Napa. We did some research and narrowed our itinerary down to a number of wineries. We chose to go with a car service so we would not need to worry about driving with the consumption of alcohol, but you may choose to take turns and drive too! Photo opportunities aside, I particularly enjoyed the wine from Bartholomew. NP and I are thinking of returning some time in the near future! The only down side is that our tasting buds were pretty much dead by the end of the tour. If you were to ask me about the wine from Chateau St. Jean and Deerfield Ranch, I could not describe much of it. I recommend spreading the wineries out over two days instead of one, so you may better enjoy and appreciate each place’s unique wine. 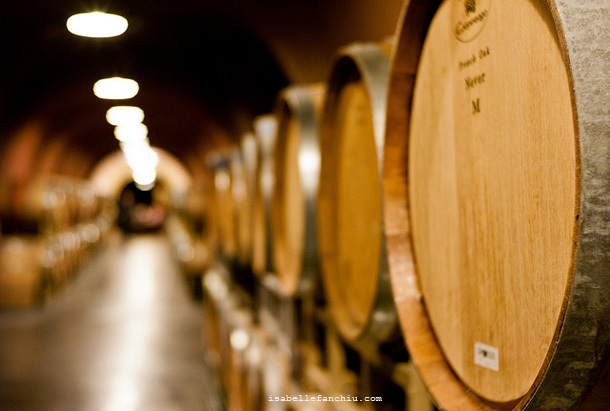 This entry was posted in San Francisco, Taste and tagged day trip, isabelle, kenwood, san francisco, sonoma, taste, tasting, tour, travel, wine. ← This is a Love Story. I love winetasting in northern California! I was pleasantly surprised to find that my hometown, Fairfield, has developed quite a nice, budding wine scene as well. My personal favorite there is the Blue Victorian. I’ll have to try the Blue Victorian! I haven’t been out to Fairfield yet. I was surprised about Oakland as well – they’ve got some really nice wineries there too. Favorites include Urban Legend and Stage Left Cellars. I haven’t been to Bartholomew yet, Isabelle, but I’ve heard good things! If you do end up going back and want company, let me know! Oooh definitely have to check out Blue Victorian, Urban Legent, and Stage Left Cellars! :) Thanks for the recommendations ladies! And Kate, yes yes sounds good! Great post! I spent my 21st birthday in Sonoma and loved my experience at Ravens Wood! As a Vacaville native, I’m lucky to be so close when I go home to visit my parents and make it a point to go as often as I can. I’ll have to try some of these places next time! Thanks Melissa! 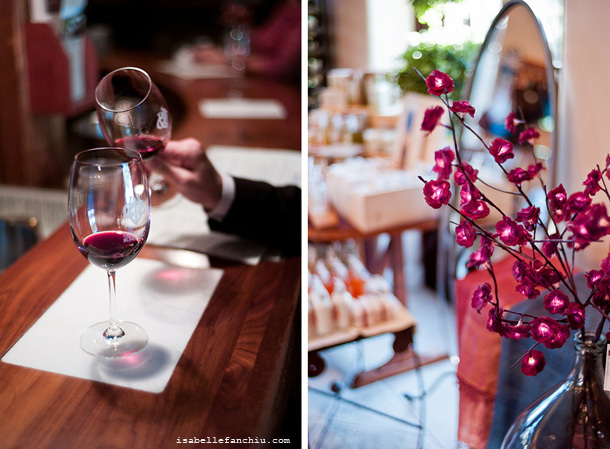 We should have a Norcal Herb & Lace wine tasting tour when you come visit next!